UMass Dartmouth is ranked among the top 20 universities in Massachusetts and is a major provider of academic programs in the areas of Business, Liberal Arts, Science, Visual Arts, and Engineering. The Tripp Athletics Centre staff are highly trained fitness professionals who can design a personal program for you and assist with any fitness questions you may have. With its unique location near the beach and within 1 hour's drive to Boston, and only 30 mins to Providence, Newport and Cape Cod. 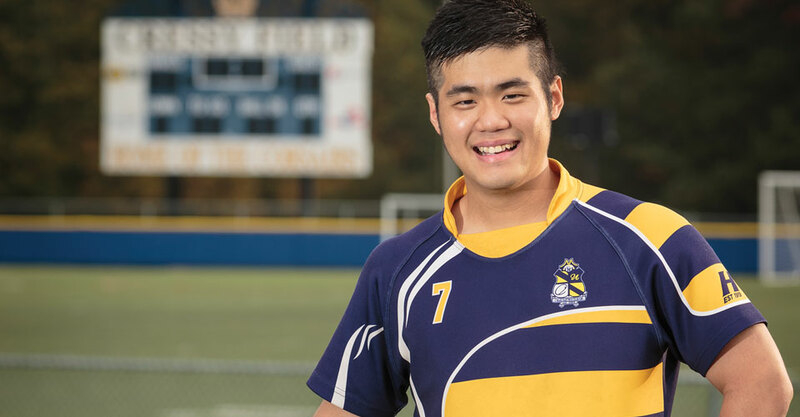 UMass Dartmouth offers its students a variety of options both on campus and in the surrounding area. The UMass Dartmouth campus has state-of-the-art computer labs and wireless internet access. 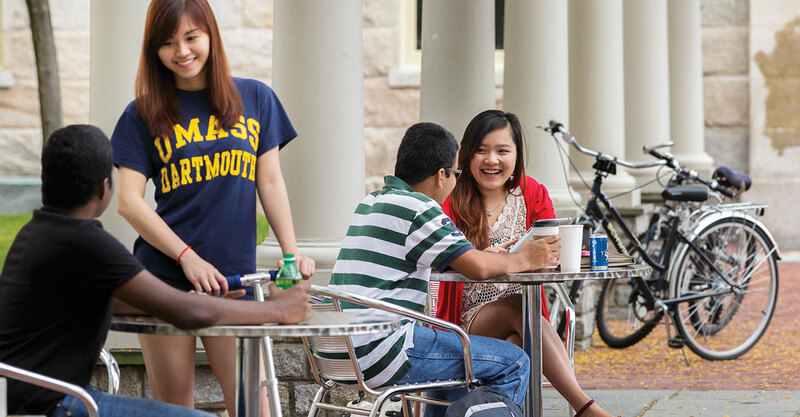 At UMass Dartmouth, you are always connected! 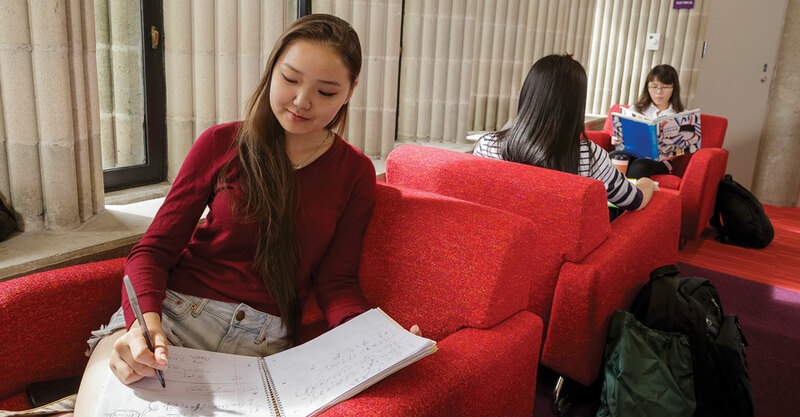 UMass Dartmouth has all the resources of a large research university, but emphasizes its commitment to undergraduate teaching. 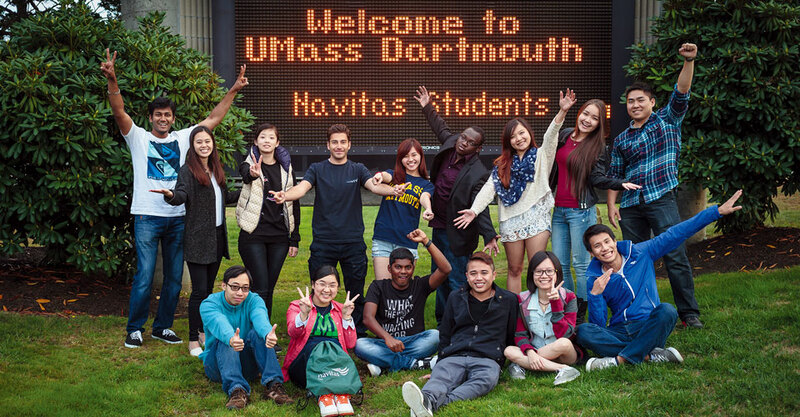 I am very pleased to welcome our international students to the University of Massachusetts Dartmouth community. You are part of a rich learning and living environment, and you will be encouraged and challenged by faculty and staff who are committed to your success. UMass Dartmouth offers the academic resources of a premier research university, with a level of personalized teaching that is extraordinary. 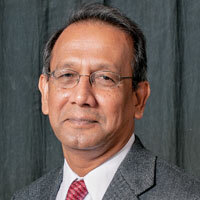 In addition to intellectual capital, the university serves as a cultural, social and economic catalyst in this region. Our faculty are recognized nationally and internationally for their scholarly and creative works. U.S. News & World Report consistently ranks UMass Dartmouth as the top public master’s degree university in New England. We are committed to facilitating your learning experience and success. Your adventure is about to begin. We look forward to meeting you.